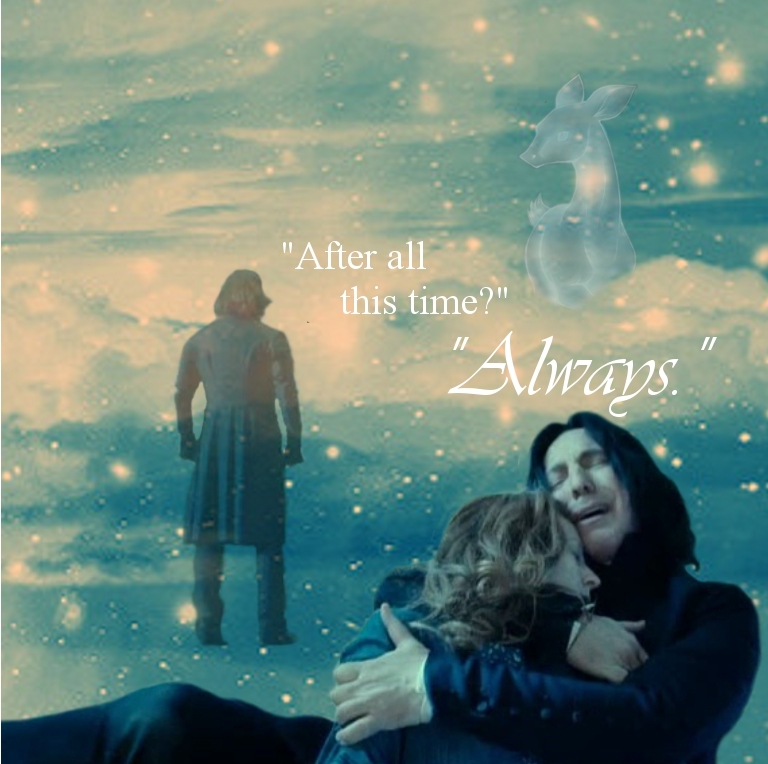 Severus =). . HD Wallpaper and background images in the severus snape club. Severus is for me a great hero!